We spend majority of our free time in the heart of the home: the living room. Whether you're entertaining, or just relaxing, the last thing you want to see is a big water ring on your sofa, or smell a foul odor coming from the spot where your dog usually sleeps. Upholstery has to be maintained on a regular basis because the furniture is used so frequently. You can visually see all of the stains on your furniture, but what's even scarier is what's not visible to the eye. Body oils, bacteria, germs, dust mites, mold spores, allergens, and bugs lurk in places that we cannot see. Carpet Cleaning Davenport's job is to thoroughly clean, sanitize, deodorize, remove stains, and protect your furniture. 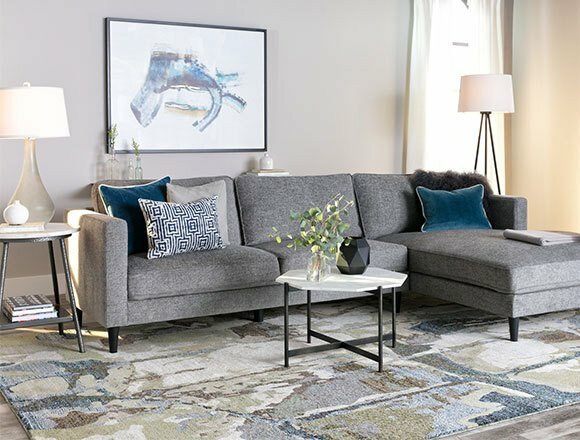 It's our job to make sure your furniture is clean and safe for you, your family, and your guests! How long has it been since your furniture was professionally steam cleaned? If you have to think about it, it's been too long! cushions, back, sides, arms, & seats. 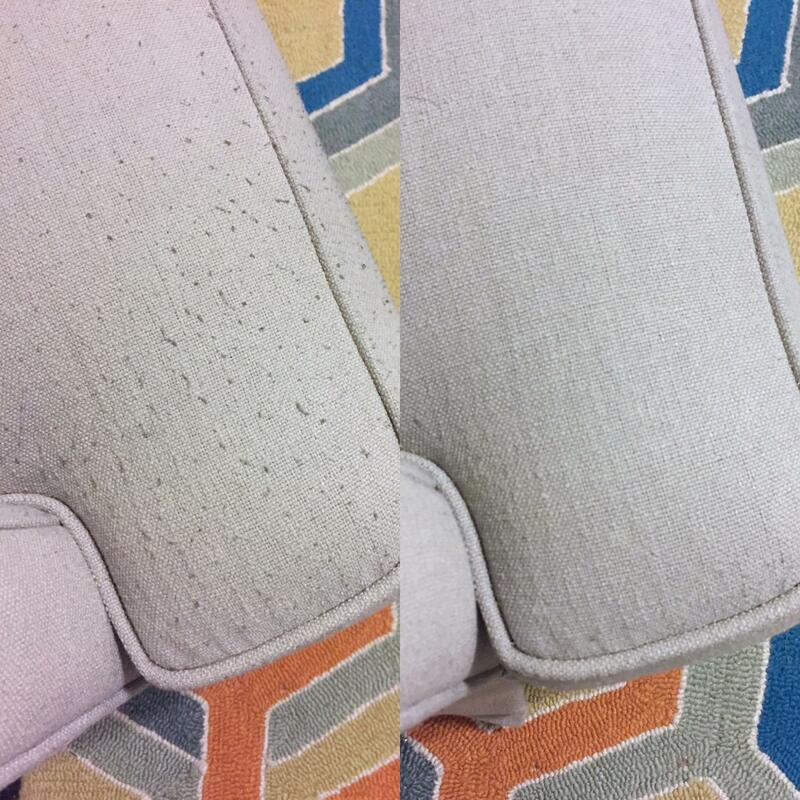 The wrong cleaning process can damage and discolor your upholstery! Hire a professional, Certified, and experienced company! Those pesky furniture fuzzies can be removed with your upholstery cleaning service. Just let us know if you'd like to add the fabric pilling removal and we'll give you a quote right over the phone!